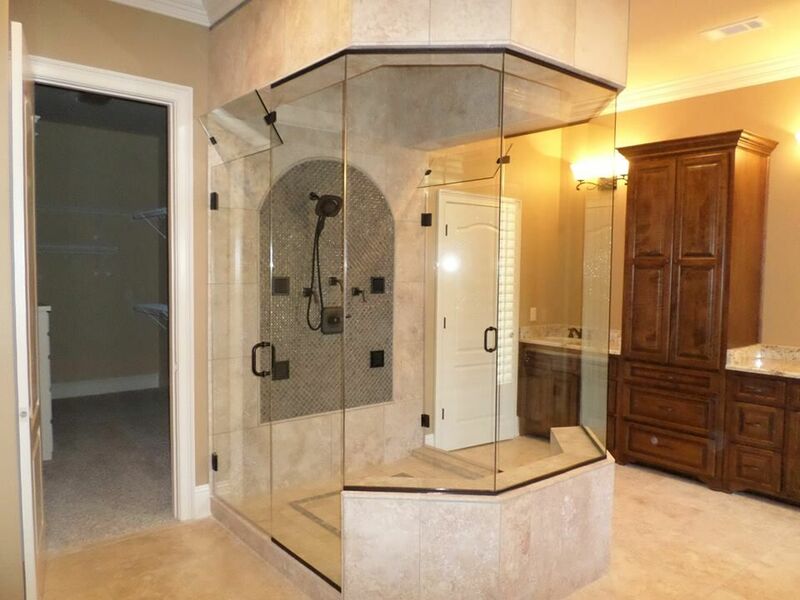 All Sides Glass provides high quality glass shower doors and enclosures for Montgomery, Prattville, Millbrook, Wetumpka & Pike Road clients. Choose from frameless showerdoors or semi-frameless shower doors; and get a free estimate from All Sides Glass! 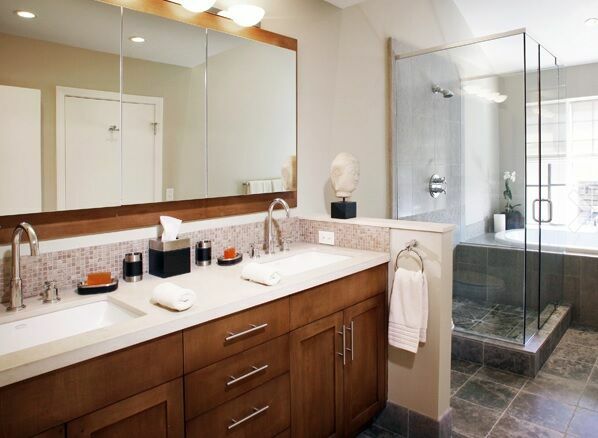 We provide beautiful mirrors for your bathroom, home, or office. Our custom mirrors have the finest details implemented to your specifications. There are wide variety of finishes and styles to choose from, so give us a call today or visit our showroom! Need a way to have your business location standout? Give your front entrance a facelift with a stylish and functional glass storefront. 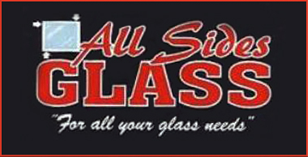 All Sides Glass can provide a free estimate and consultation, so get started today!